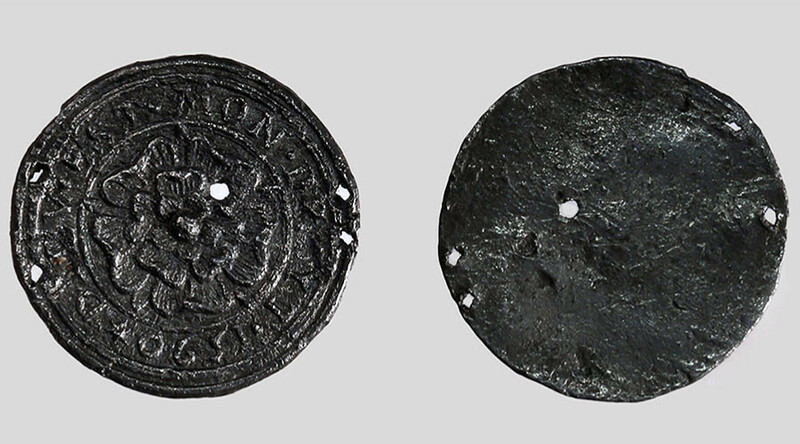 A 400-year-old pendant engraved with the Tudor rose, a traditional emblem of England and a symbol of the Tudor dynasty, has been found at a building site near the Kremlin in the heart of the Russian capital. 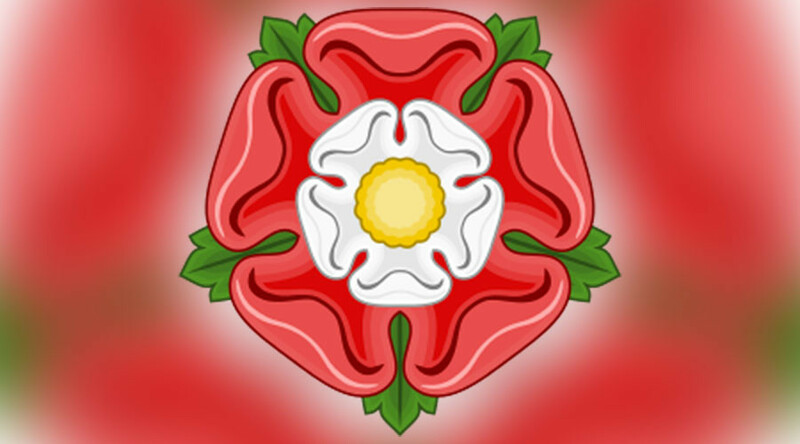 The pendant, made of tin and lead, is some 5cm in diameter and bears the Tudor rose on its front – a typical feature of the English monarchy which is a white and red rose juxtaposition representing the merger of the two warring houses of York and Lancaster in the 15th century after a protracted conflict. According to archaeologists, this particular item dates back to 1590. It has a French phrase engraved on it – 'Dieu et mon droit,' which translates into English as 'God and my right.' This has been the motto of the UK monarch since the 12th century. But why, you may ask, is it in French? The answer is simple – French was the primary language of the English nobility back then. The 400-year-old trinket was apparently used as “a stripe for clothes as there are four small holes on its edges,” a representative from the Moscow archaeological office said. During the reign of the Tudor dynasty (1485-1603) the rose was engraved on lockets, coins and even buildings – take Hampton Court Palace just outside London, for instance. “The image of the Tudor rose is the main marker of lockets manufactured in England from 1509 to 1603, during the reign of King Henry VIII and his daughter Queen Elizabeth I [the most prominent representatives of the Tudors],” the representative added. The artefact will be delivered to the Museum of History of Moscow. Perhaps the most intriguing question, however, is how the pendant got there. One (educated) guess is that it’s somehow connected to the Old English Court which used to stand on the site. It’s now a museum, but from 1556 to 1649 it was the first English trading and ambassadorial office in Moscow. Notably, it was also the first official residence of a Western power in the Russian capital. In the 1550s Russian Tsar Ivan IV (Ivan the Terrible) was trying to establish peaceful contacts with Europe and England in particular, and to that aim he allowed free trade for English citizens in all Russian cities. The trade flourished for nearly a century until 1649, when relations between the two countries significantly worsened.